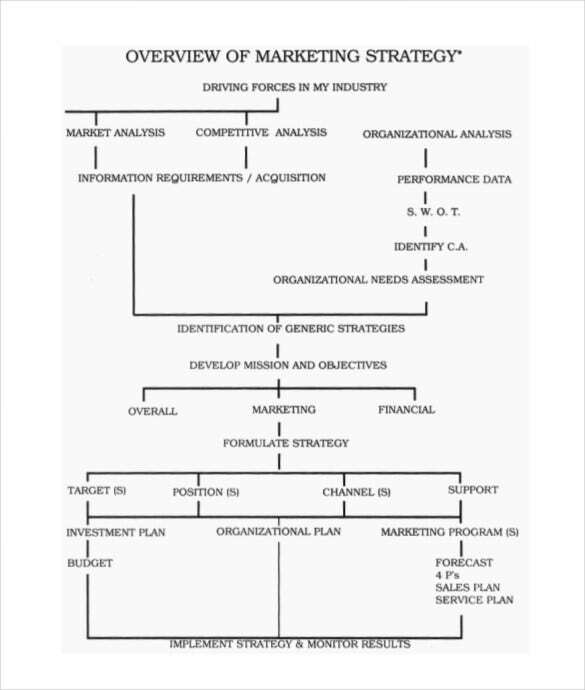 A marketing strategy has the fundamental goal of increasing the business or sales. This helps to achieve a sustainable competitive advantage. 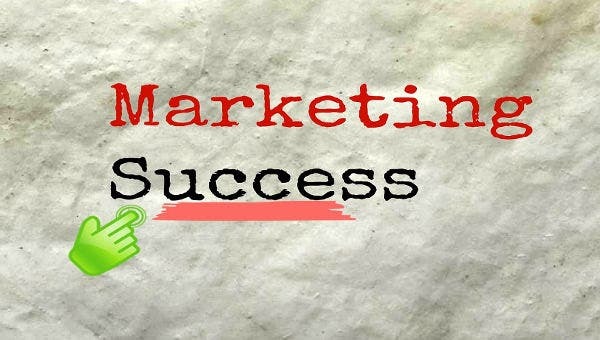 It is something that is a combination of all the marketing goals and objectives of a business setup. 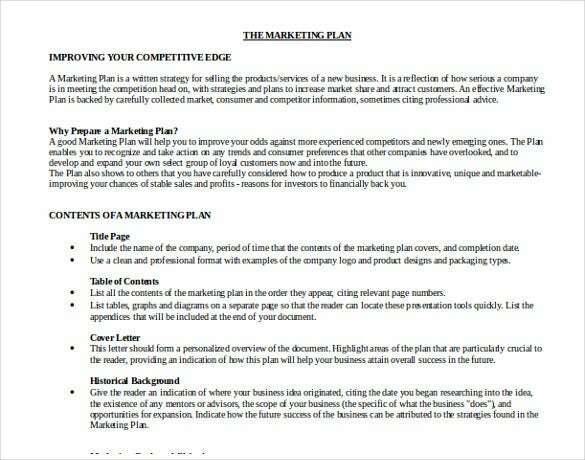 We have different formats of these marketing strategy templates like PSD, PDF, MS Word and so on. 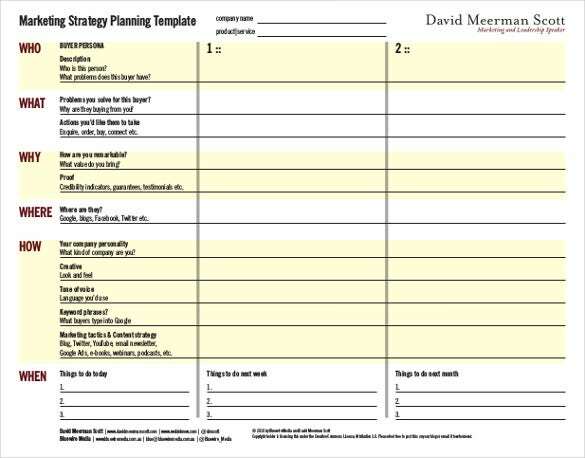 You may also visit HR Strategy Template. A good marketing strategy must be based on a thorough market research. 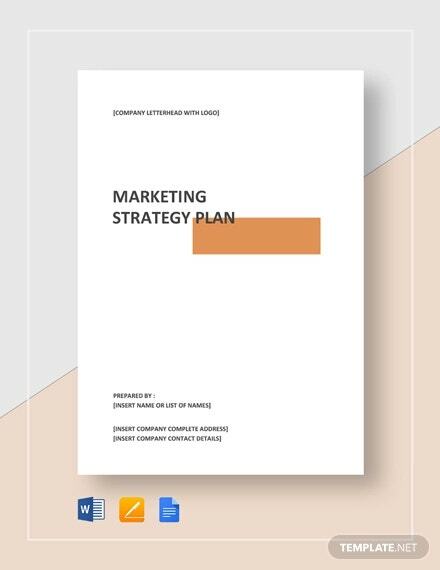 These marketing strategy plan templates have been developed by experts having vast experience in this field.We have different templates to suit various aspects and purposes of the business. 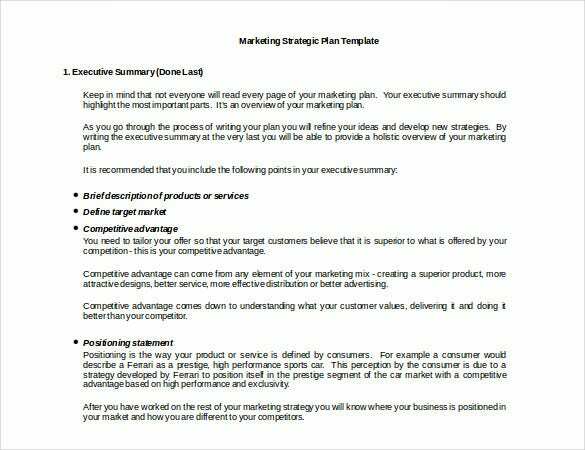 This ensures that you get exactly what is needed Strategy Template. 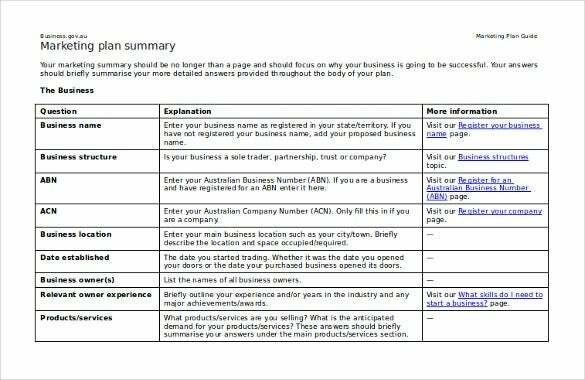 smallbusiness.wa.gov.au | If you need help in writing a marketing plan, this template here would be the thing for you with its guidelines on what points to include and what to include under those points. 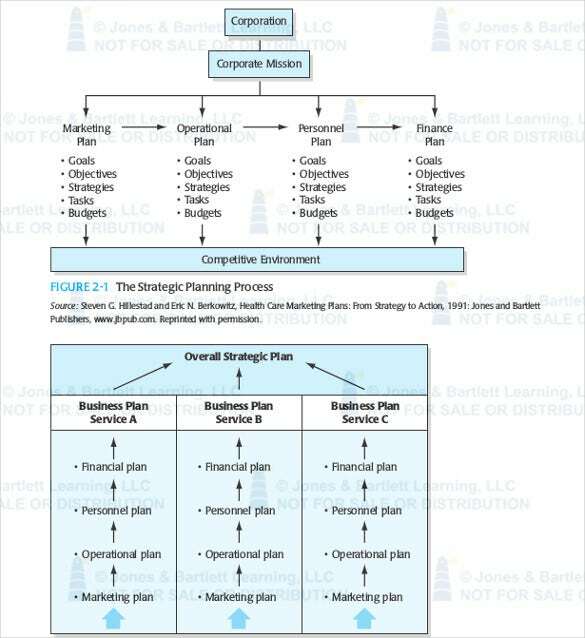 nadf.org | This template here offers a gist on the concept of marketing plan starting with the importance of it followed by the different contents you would be including in a standard marketing plan. 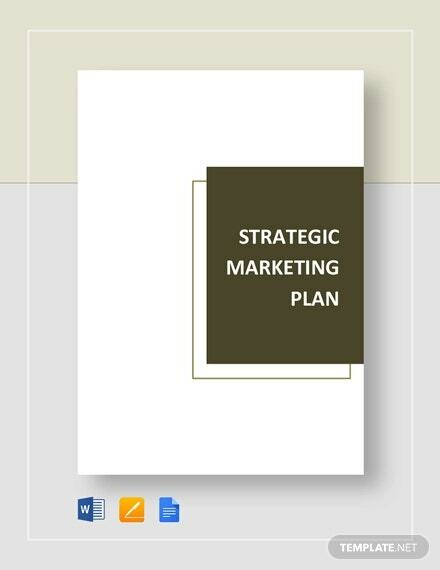 business.gov.au | You are getting directions on constituting a strategic marketing strategy here which offers you directions on formatting a professional and appealing marketing summary – along with the different sections to be included there. 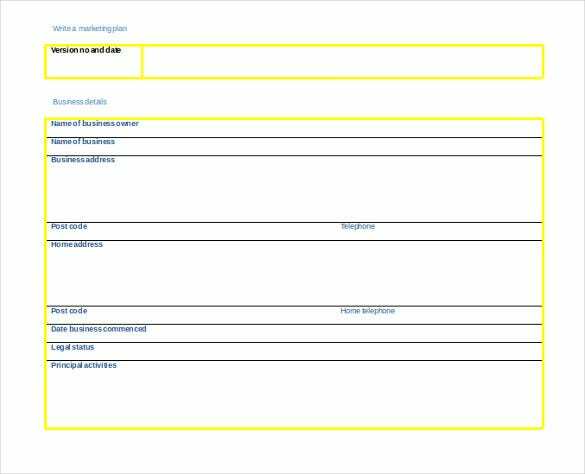 ryerson.ca | If plain text seems boring for you, the template here does something really interesting by offering the entire structure or overview of marketing strategy in a hierarchical chart so that its easy and fast to understand. 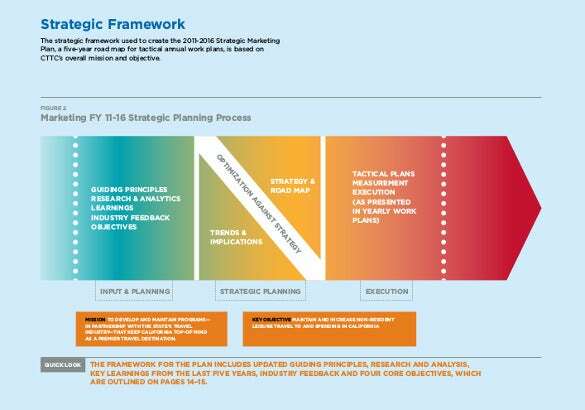 business.vic.gov.au | When you are looking for ideas on how to create a perfect professional marketing strategy, look no further than this template as it offers ideas on what should be included in a marketing strategy. 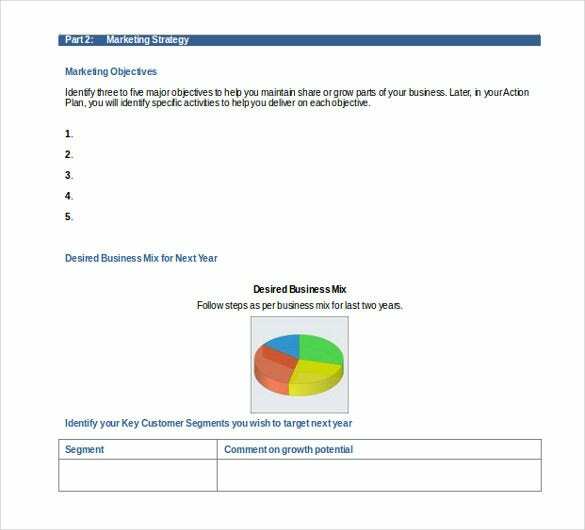 failteireland.ie | You are getting a professional outline here for business strategy where you get pre-defined space for marketing strategy followed a pie-chart for further elaboration on key customer segments & growth potential. 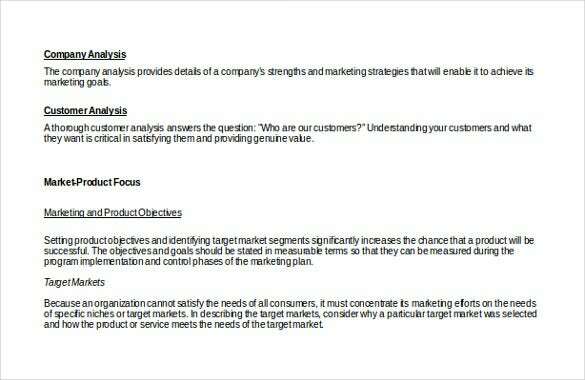 dosen.narotama.ac.id | You are getting a framework for a professional marketing strategy here that shows the different sections to include such as company analysis, customer analysis, market-product focus and also what to include under them. 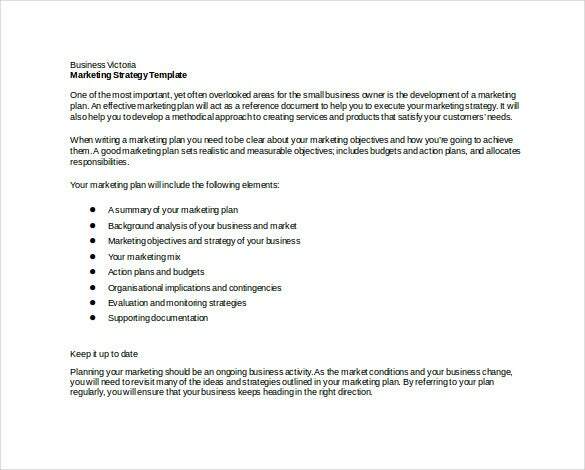 nibusinessinfo.co.uk | If you have to write a marketing strategy and you are not exactly sure about the different points to include, this marketing plan strategy template would be ideal for you with its sections on business details. 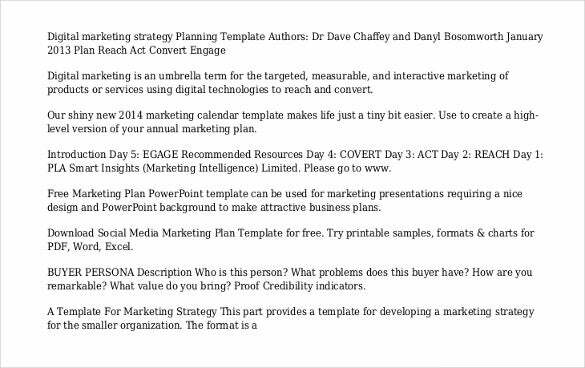 davidmeermanscott.com | A perfect marketing strategy is meant to address several questions and the template here comes up with a set of readymade questions needed so that you know what to include in your plan. 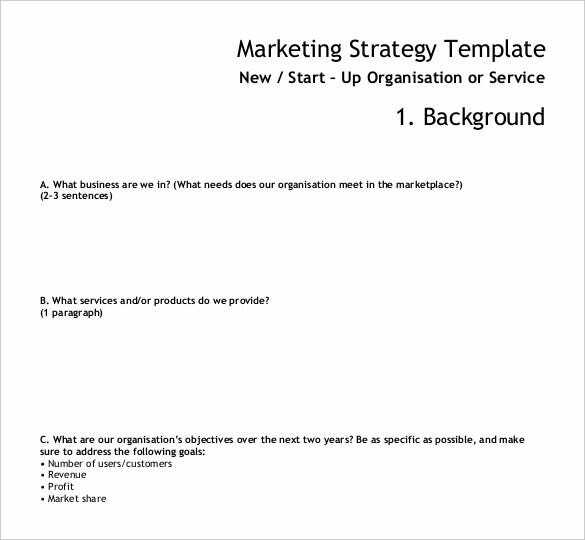 islington.gov.uk | This marketing strategy template is especially for a start-up organization and helps you to understand the format or points to be included in your strategy through some important questions about your business.